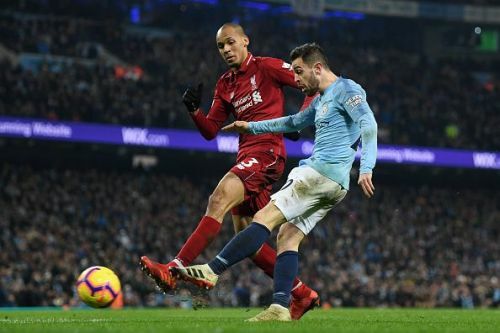 A win against Manchester City at Etihad was the preferred option for Liverpool and it probably would have sealed the much-coveted 19th league title for them. 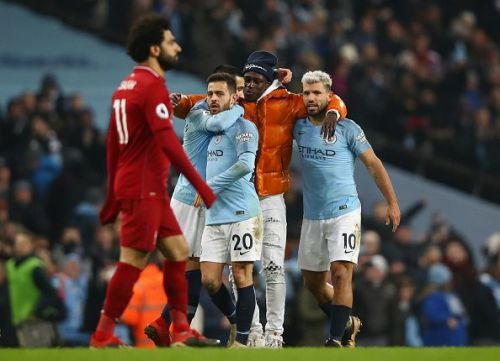 However, the defeat against defending champions Manchester City wasn't a great disappointment either for Liverpool, especially in the way they lost. The two best teams in the Premier League were facing each other, the match was good, and players gave their all. City's defence didn't allow Liverpool's front three any space to pierce them. On the other hand, City were good, but they did not dominate the game. Fabinho was one big positive for Reds, and maybe the time has come for Klopp to start him every week, instead of sending him from the bench despite his good performances. Colossal Van Dijk was immense like always. Lovren had a great 2018 for Liverpool and Croatia, but he will have to reintroduce his form in 2019. And Henderson's performance was divisive as usual; some people will like it and some will not. They will tell you a ten point lead is always better than four points, but City aren't Newcastle, Burnley or Arsenal either. Liverpool's performance, as a matter of fact, was commendable against the defending champions. Liverpool proved yesterday that, if they win the title in May, then they will be the worthy champions of England. And the way they are playing right now, the Reds can maintain or extend their lead against their rivals. The schedule isn't a huge problem for them - there will be no City and Arsenal. Matches against Chelsea and Tottenham at Anfield will be tough. However, Manchester United at Old Trafford is probably the toughest game in their schedule. There are bad past memories, but Liverpool fans have every reason to feel optimistic in 2019. Past teams were dependent on one or two players to save them, but that's not the case with this Liverpool side. If Salah fails then Mane can score, and if Mane fails then Firmino is there to save the team. This team appears to be choke-proof. So keep your hopes up, Reds fans. Liverpool never had a better chance in the last 29 years. And, there is a strong possibility that How Long Since Liverpool Won a Trophy, a website established to count the time since Liverpool's league title, is going down in May. 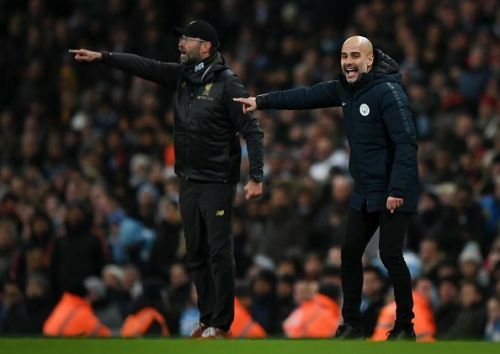 Manchester City vs Liverpool: Who will come on top?